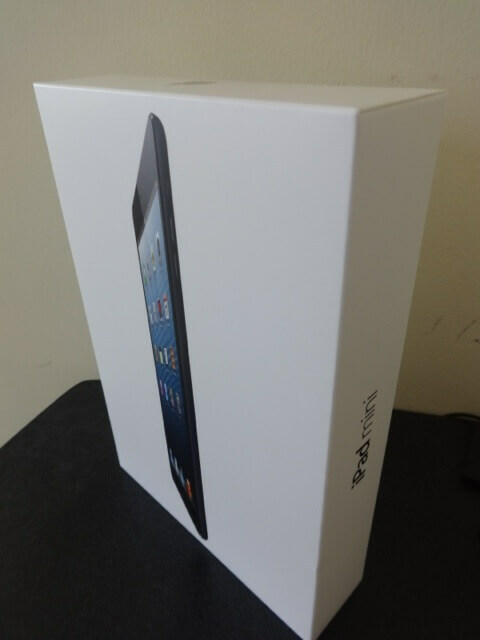 My new iPad mini is here! It is powered by Smart LTE which is way better than just relying on wifi hotspots. I did a few speedtests regarding Smart LTE coverage and it is pretty impressive. It was very hard which iPad I needed to get for me. I was choosing between the iPad mini or the iPad 4th gen with Retina. 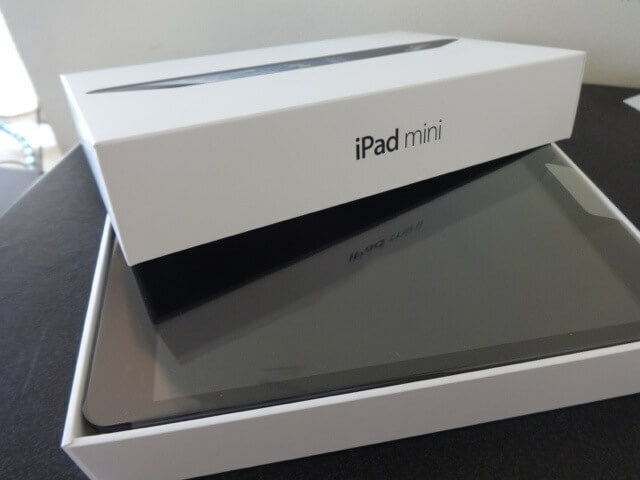 My end result obviously was I chose the iPad mini. Mainly because, with my line of work (work from home and social media), my travels and my blogging, I need a powerful device compact enough that I wouldn’t feel its weight inside my bad. Portability won over retina for me. iPad 4 hd way better specs though that’s why despite the fact that it is bigger, people still prefer it. In my opinion, iPad4 isn’t even that too heavy. Since I’m a lover of free-writing, this iPad mini is quite a tool for me! I am currently writing this bog post using WordPress app for iOS. I can write blog posts on the go! take photos and post it instantly! I am SOoooo happy! Anyway, here are a few unboxing photos. Details, specs and Smart LTE plans can be found here. 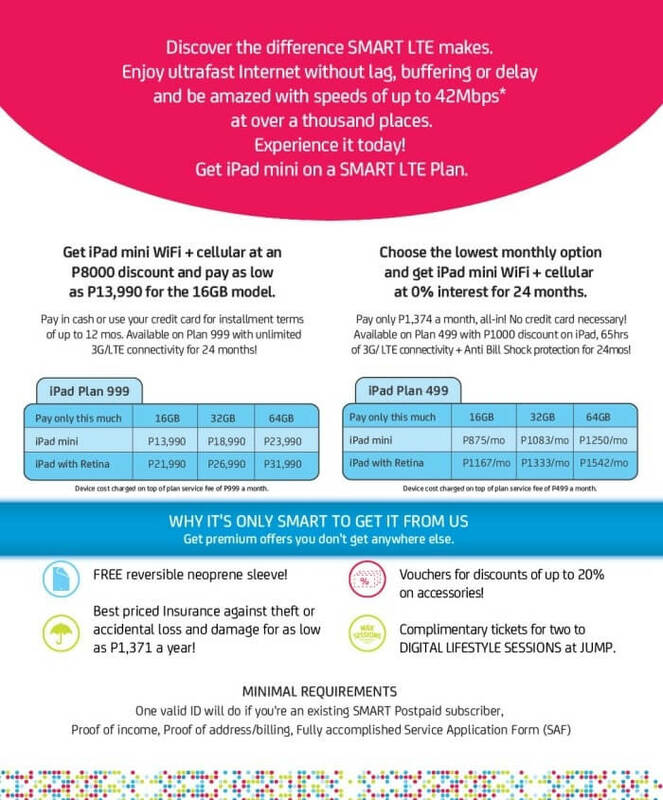 If you want to get your hands on the new iPad 4 or mini with Smart LTE, check out this poster. Even the entire box can fit in my purse! 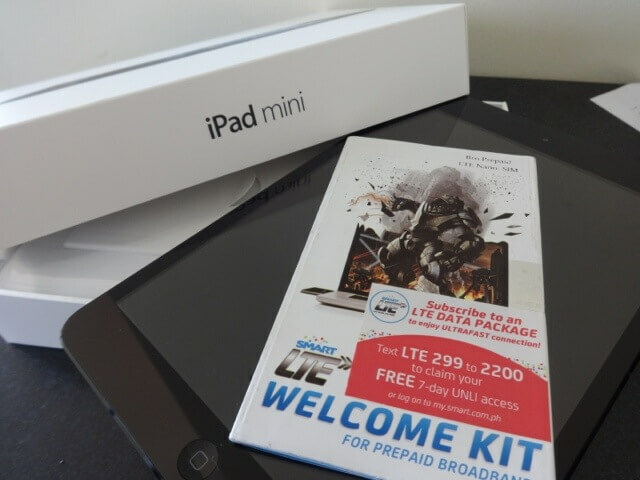 Smart LTE sim card welcome kit! 7 days unlimited LTE for free! I am currently enjoying very fast broadband speed! 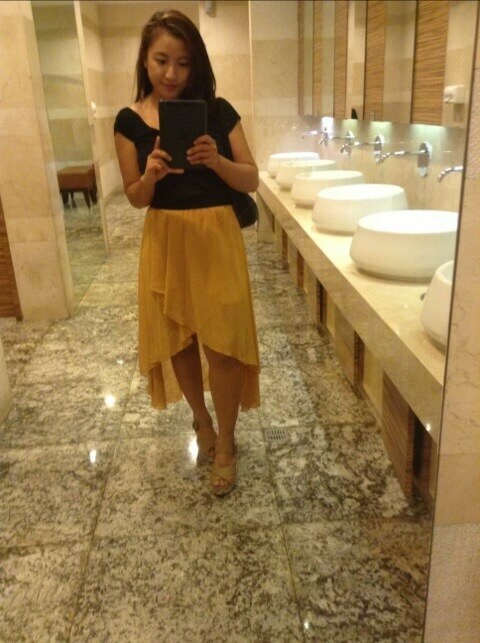 I was already able to use my new iPad mini powered by Smart LTE to cover an event at Resorts World Manila! My job got easier!!! 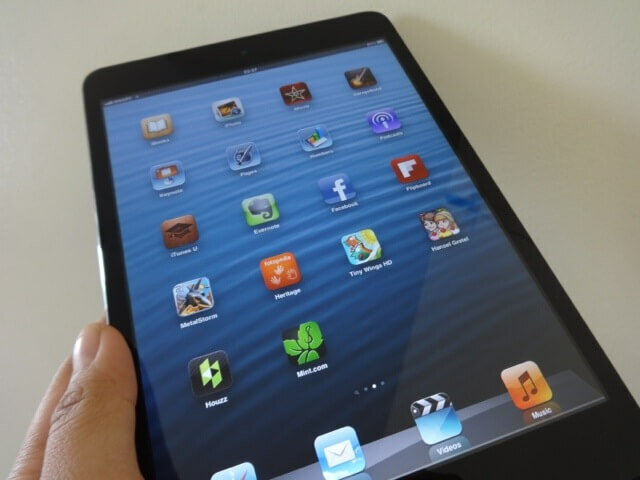 *This blog post is powered by Smart LTE using iPad mini and WordPress.